Many of my posts here discuss and reflect upon the importance of having children present in the worshipping community. And how it’s important to welcome them as any other member of the Body of Christ. And how parents are the primary “passers on of faith.” And how parents NEED to attend worship with them in order to model what it means to be a participating member of a congregation. So “I am totally that mom” tells it like it is: Read her post: I am totally that mom. 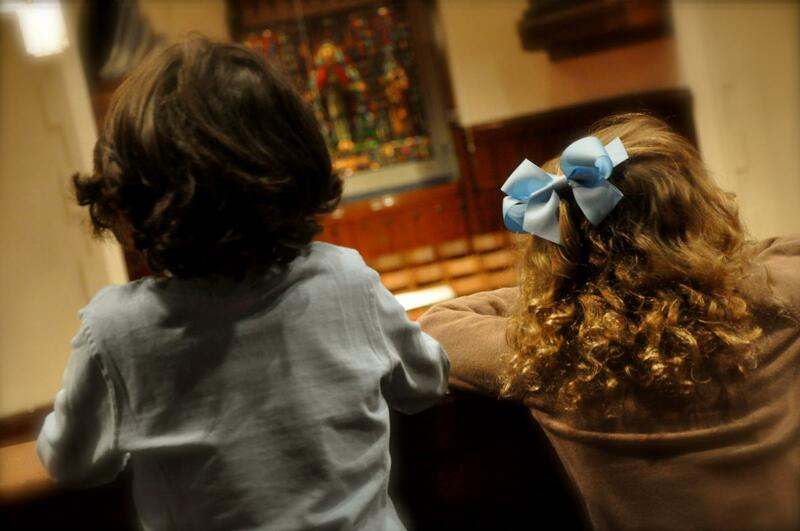 : Dear Parents with Young Children in Church.